Latest News 26/09/16. 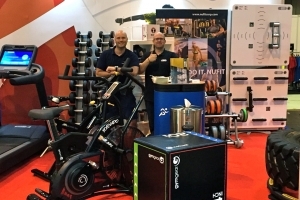 What a fantastic two days at LIW! 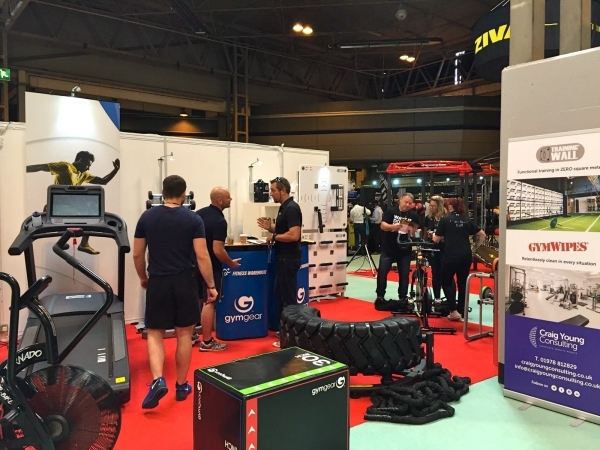 We had an absolutely fascinating two days meeting visitors and fellow exhibitors, from a whole range of areas of the leisure industry. 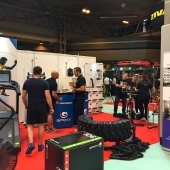 They were keen to check out the Training Wall, NuFit Nubells, Gym Gear Tornado Airbike, Gym Gear treadmills with Virtual Go technology and GymWipes. 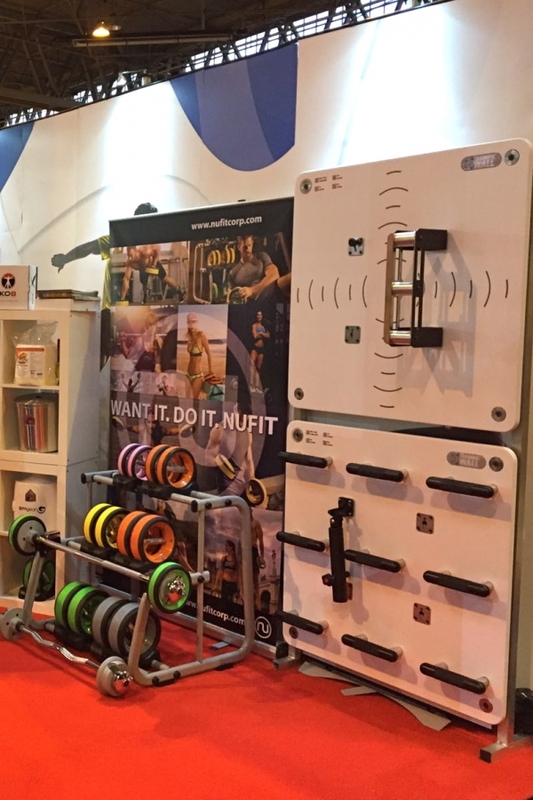 Stand F30 had much to offer personal trainers and gym owners looking for innovative space-saving solutions, in particular the Training Wall, which can be completely customised and offers a wealth of opportunities for both individual and group functional training. 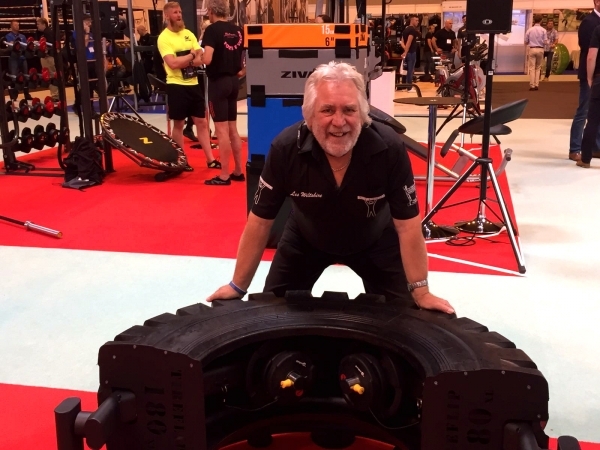 Rick Garrard, CEO of NuFit, shared his vast knowledge on the enormous benefits of the ergonomic and beautifully versatile NuBells, which can be used as hand weights or slipped onto curl and straight bars in seconds. 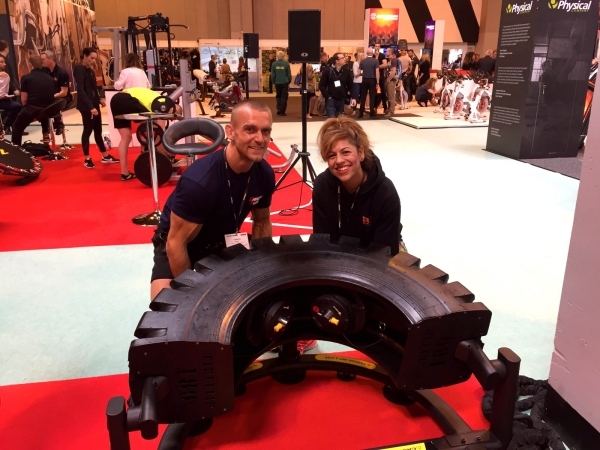 The star of our stand was, without a doubt, the TireFlip 180 XL, an innovative new functional training device that offers all the benefits of tyre training in a safe, space-saving design. 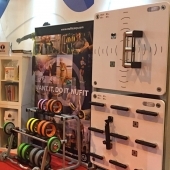 With added weights stored neatly inside, and rope anchor points and attachments, it proved to be a highly desirable piece of kit. Gareth Burns inspired a great many visitors to have a flip. 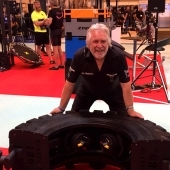 In fact, one or two serious tyre battles broke out over the course of the two days! Visitor, Les Wiltshire, just wanted to have some flippin’ fun!